Bangalore a busy city filled with people who are busy doing their jobs during the day, but as the sun sets and night takes over, you will find the city has a different vibe entirely. From pubs with an uncanny taste in music to camping enthusiasts venturing out at night, Bangalore turns into the perfect “Nightlife City” from the “Silicon Valley of India” at night. 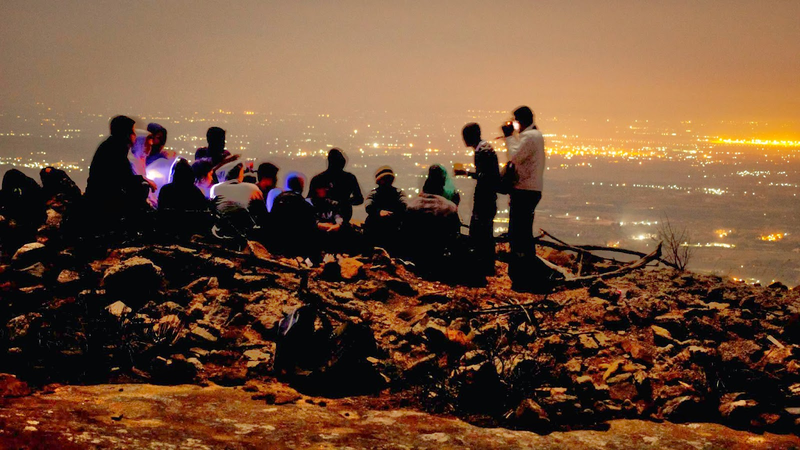 And there is no better way of experiencing the Bangalore’s nightlife than with Kesari Tours. Bangalore is famous for hosting many of the world’s renowned pubs to authentic homegrown ones. In a conservative society where most people have not set their foot on a disco floor, Bangalore gives you a variety of places to experiment. 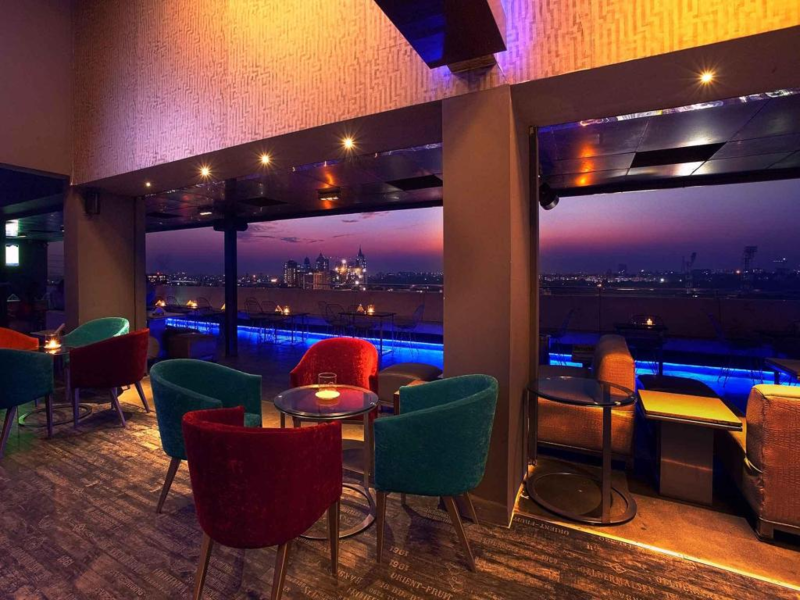 13th Floor: This is a rooftop lounge that offers you a panoramic view and allows you to gaze at the beautiful skyline of the city. If you love cocktail parties, this is the place for you. If you are planning a visit then to do before the sunset and enjoy the spectacular view. Look out for the stars in the sky. Trust us, it’s a transition you don’t want to miss. 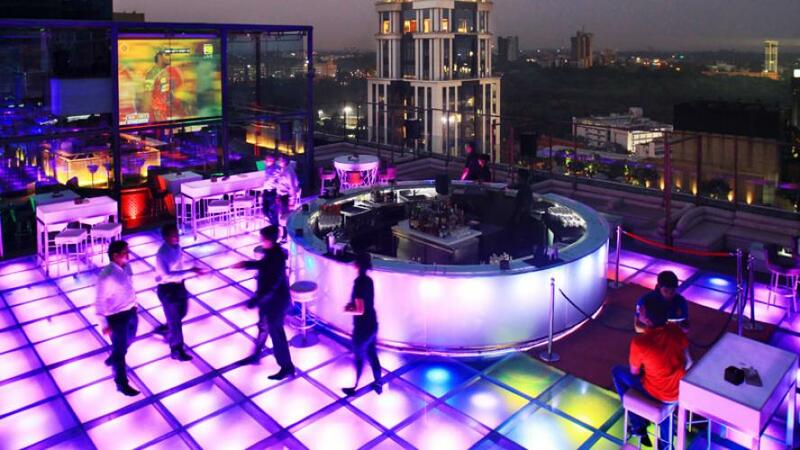 This rooftop bar is the new watering hole frequented by the millennials and the uber trendsetters of Bangalore. With the open sky over you and a lit floor, you are quite likely to feel giddy even before you order your drink. Offering several alcohol options and Single Malts from all over the world, this bar also serves delectable snacks you can gorge on. Skandagiri: Imagine being surrounded by a beautiful, dense forest while watching the starry sky in the silence of the night. That’s Skandagiri for you. Skandagiri is a hill located in the town of Chikkaballapur. The roads are open and free to drive on, and a night trek leaves you speechless. Definitely an option worth trying! Nandi Hills: This one is for the bike enthusiasts. 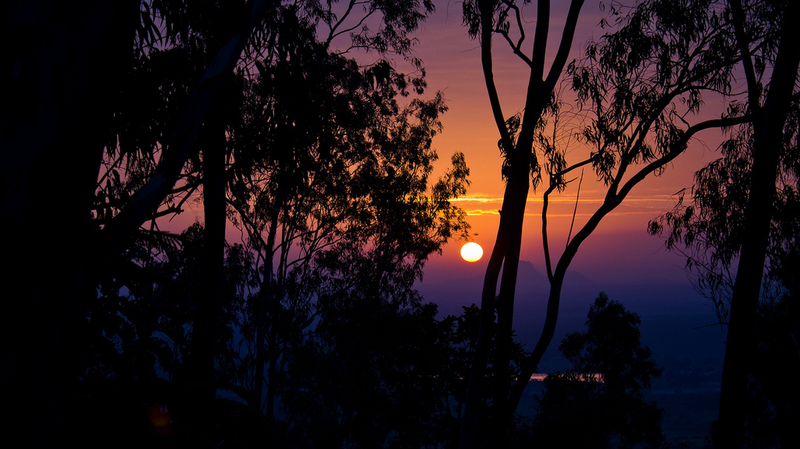 Open up your throttle and cruise all the way to the summit as you welcome the beautiful sunrise. Once you are done with nature, don’t forget to try the various food options at the “Hills Drive Cafe” nearby. Bangalore is a city where you can indulge in whatever you desire, no questions asked. So what’s stopping you? Pack up those bags and come over, as Kesari Tours welcome you to the city where all dreams come true. Previous Post 5 Best Things About Adventure in Singapore You Have to Experience It Yourself!